Visiting my good travelling friend in St Ives, Cambridge, always starts with a lie in. Then we move on to a big walk, 3 miles plus, which will always ultimately be fed by a destination that promises good food and wine. 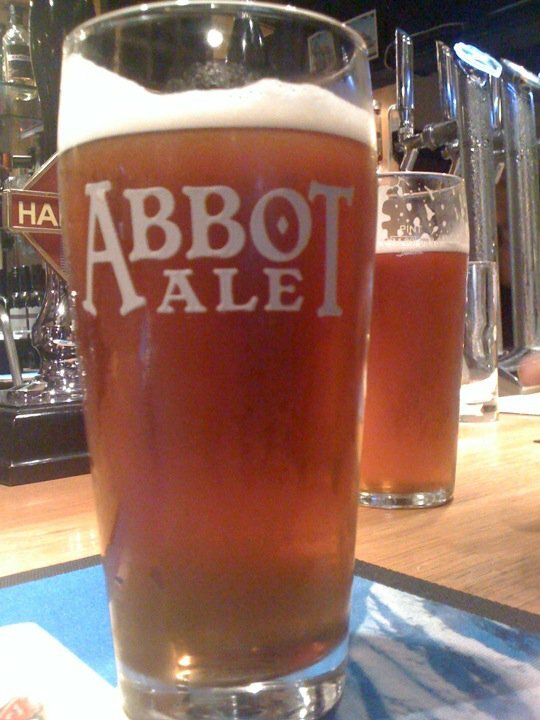 On this occasion it was a cold and rainy stomp with the reward of a cold pint of Abbot Ale before our return.